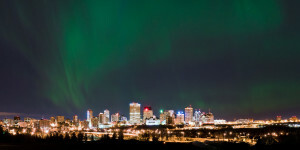 Aurora Chasing Oct 8-9th – Edmonton, Alberta. Posted by Mike Isaak on October 11, 2013 at 7:07 am. Bookmark the permalink. Follow any comments here with the RSS feed for this post. Post a comment or leave a trackback: Trackback URL. Vote for me in the 2014 VISTEK Emerging Photographer Showcase! Mt. Assiniboine – Sept. 8-11th, 2013. 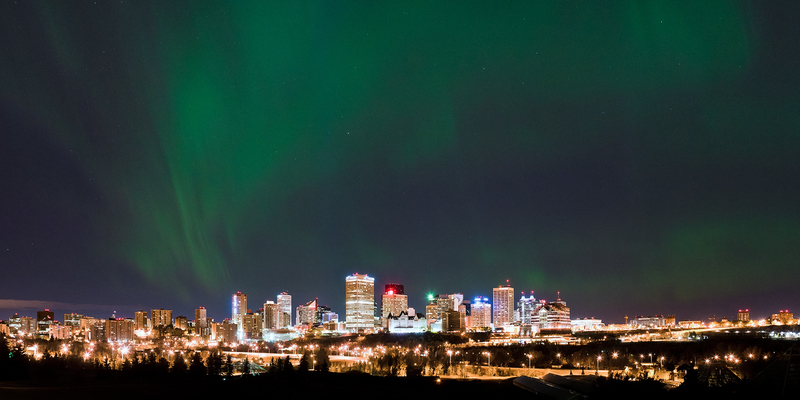 Edmonton Skyline – June 19, 2013. Aurora and Storm Chasing – July 9-10, Tofield, Alberta. “Learning to Walk in the Dark”: life in the dark | Plaid Heart on Aurora and Storm Chasing – July 9-10, Tofield, Alberta. 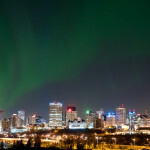 Douglas McLachlan on Aurora Chasing Oct 8-9th – Edmonton, Alberta. Amy on Edmonton Skyline – June 19, 2013. Mike Isaak on Vote for me in the 2014 VISTEK Emerging Photographer Showcase!